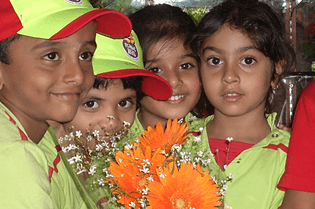 For Franchise Opportunity, Enquire Now! 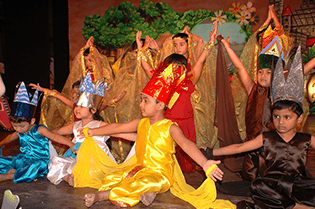 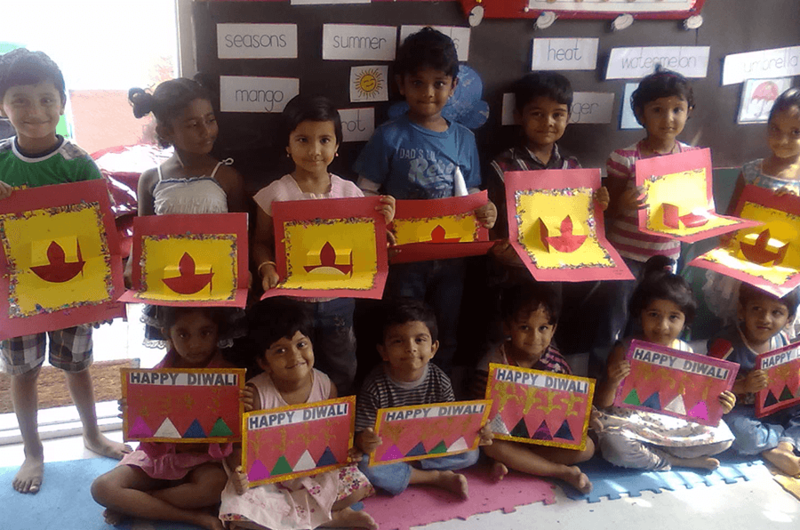 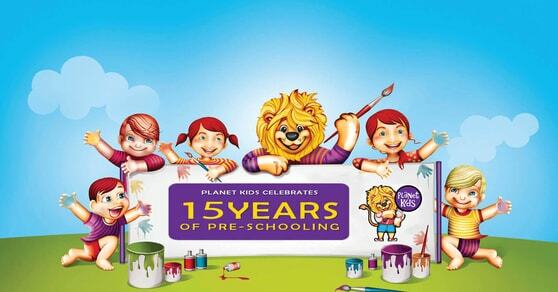 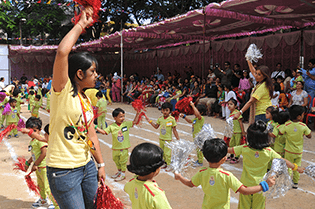 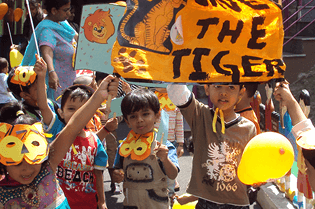 Planet Kids, Bangalore favourite chain of pre-schools has created an indelible impression in the education industry with thousands of happy children and satisfied parents being a part of this success story since a decade. 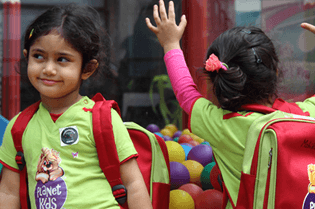 Innovation and creativity has always been the driving factors at Planet Kids and with each passing year the bar is set high to create new benchmarks in the Industry. 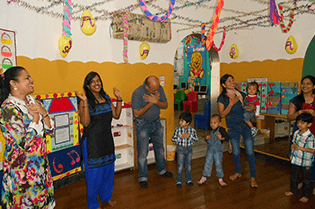 Bright, safe and hygienic environment. 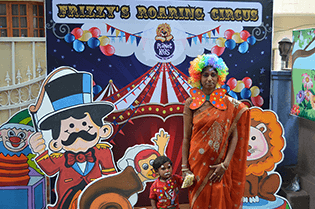 Excellent & expansive outdoor play arena. 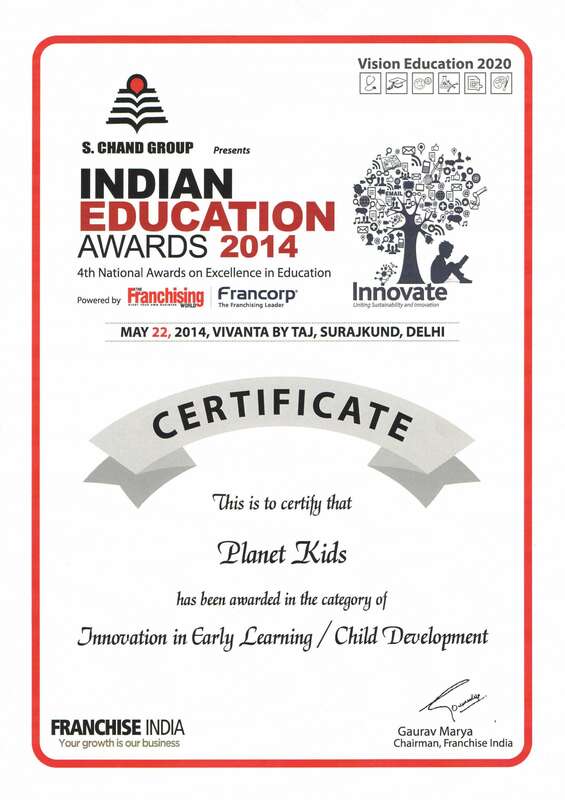 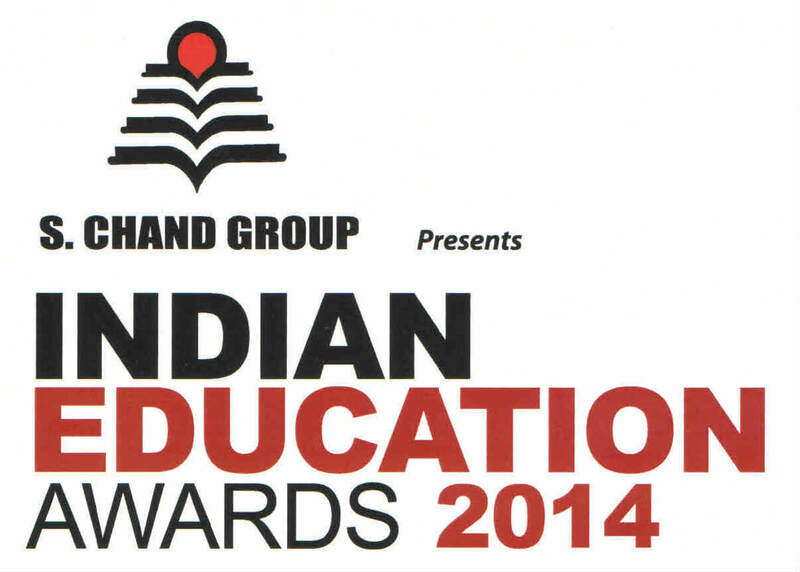 Child-centric & age-appropriate curriculum designed by ECE experts from Harvard, Cambridge & other leading Universities.